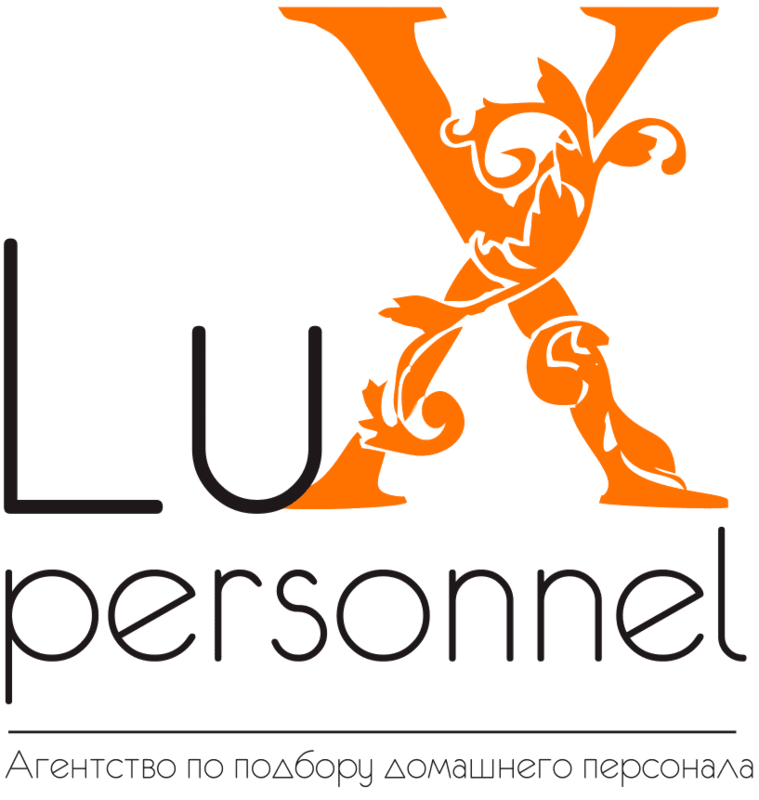 We are glad to welcome you to our personnel recruitment agency Lux personnel. Our recruitment agency constantly updates the database of the qualified specialists in the sphere of a family service. If you have a good experience and excellent track record in the field of home staff, then we are glad to invite you for an interview. The registration process is conducted completely free of charge, as it is not in our rules to accept payment for uncompleted work. After all, our work – it’s your job. Filling in the questionnaire of the Applicant with a photo and entering it into the agency’s database. Conducting a preliminary interview with the Applicant before meeting with a potential Employer, acquaintance with the requirements and terms of payment of the Employer. The interview of the Applicant with the potential Employer is conducted at the Agency’s office or on the territory of the Employer at a pre-agreed time. After the interview, the selected Applicant is invited for a trial shift. -Medical book, or the following medical information: fluorography and micro-reaction analysis. – Certificates and diplomas on the passage of courses and graduation. We look forward meeting with you and hope to establish a long and prosperous cooperation with you! Phone: +7 (727) 323 24 04. +7 (707) 225 50 80.